RCTFC athletes take charge at the Emilie Mondor Varsity Meet! RCTFC Athletes start off the 2019 season! 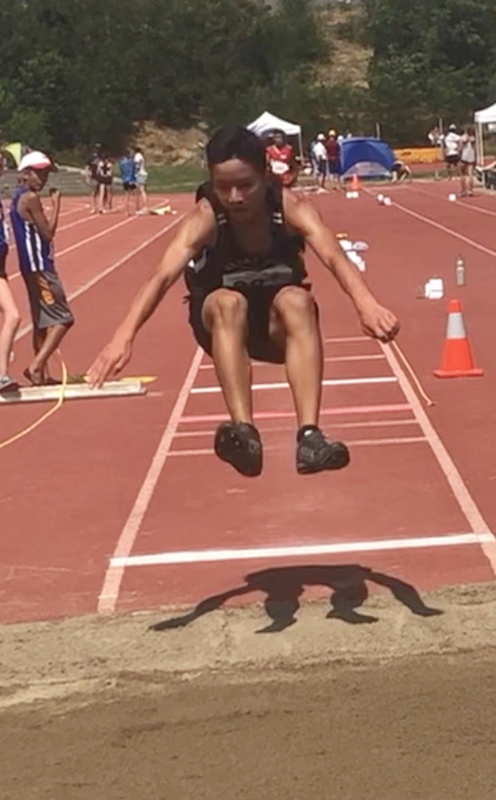 Royal City Track & Field Club Celebrates the 2018 Season!